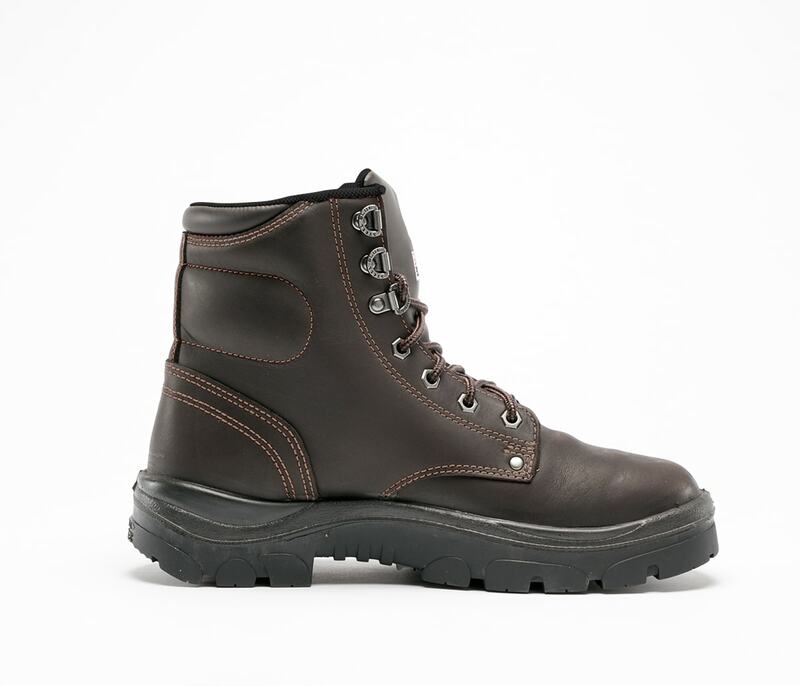 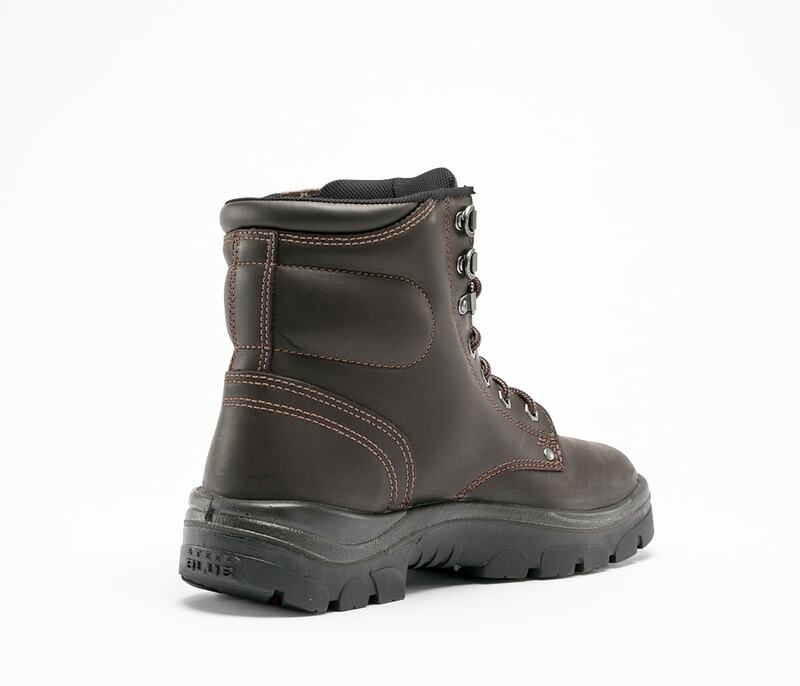 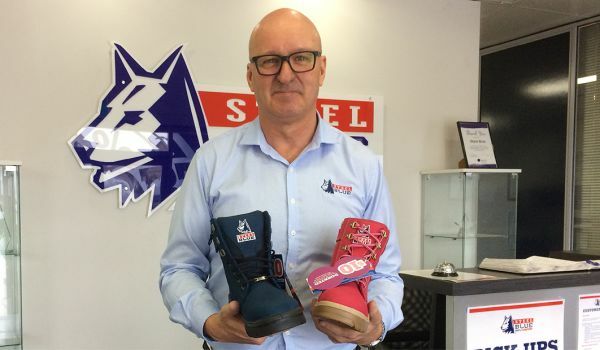 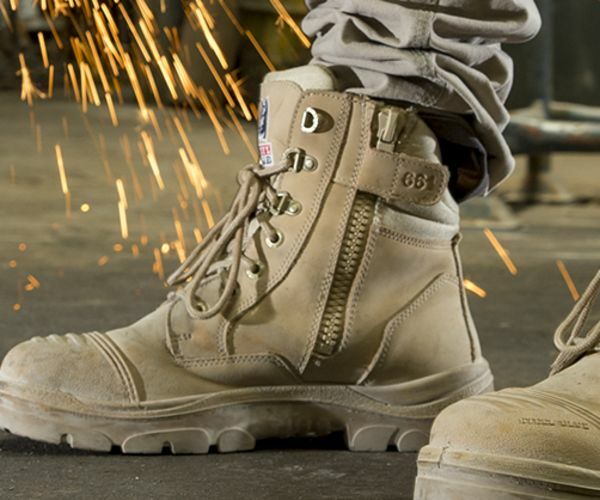 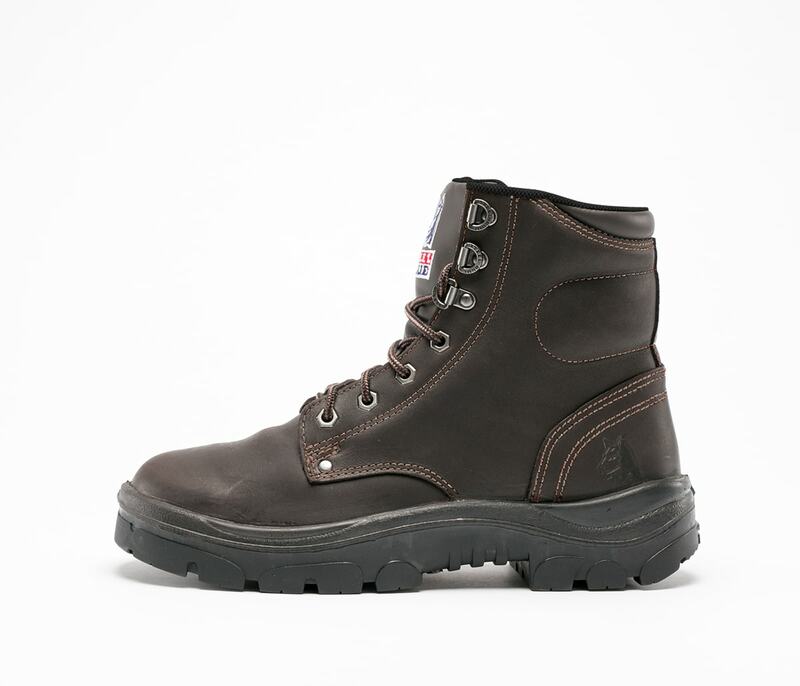 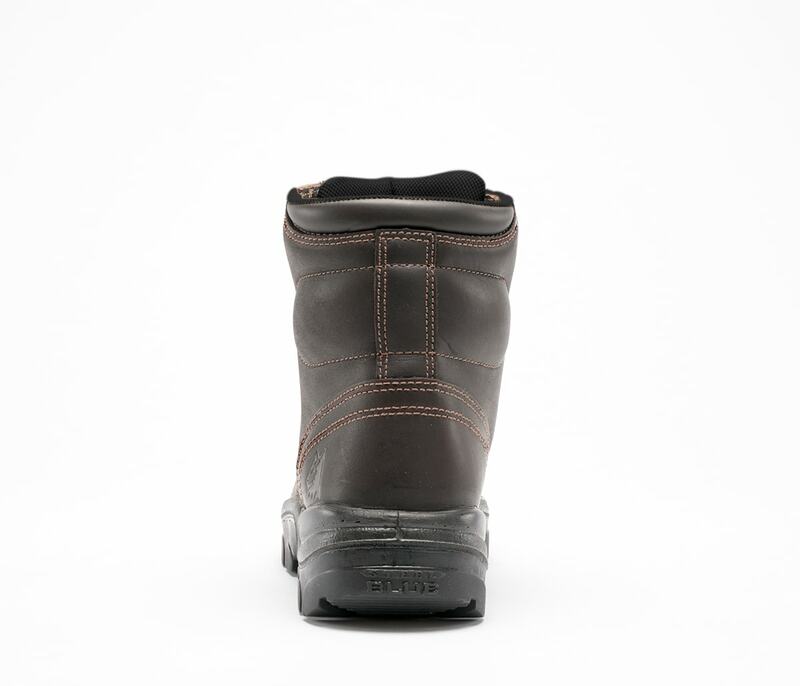 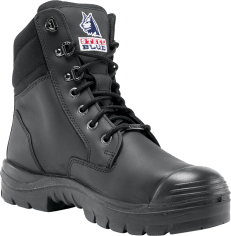 Our Argyle S3 is a Lace Up safety boot. 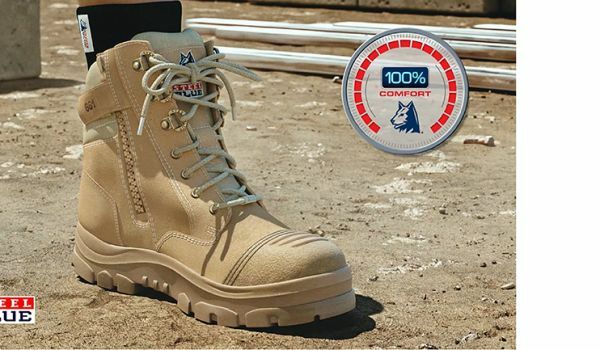 The Trisole® Comfort Technology and soft padded collar offer all day comfort. 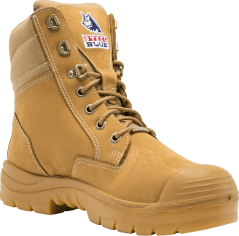 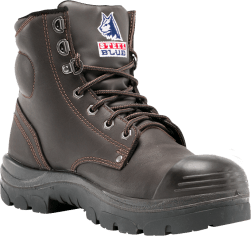 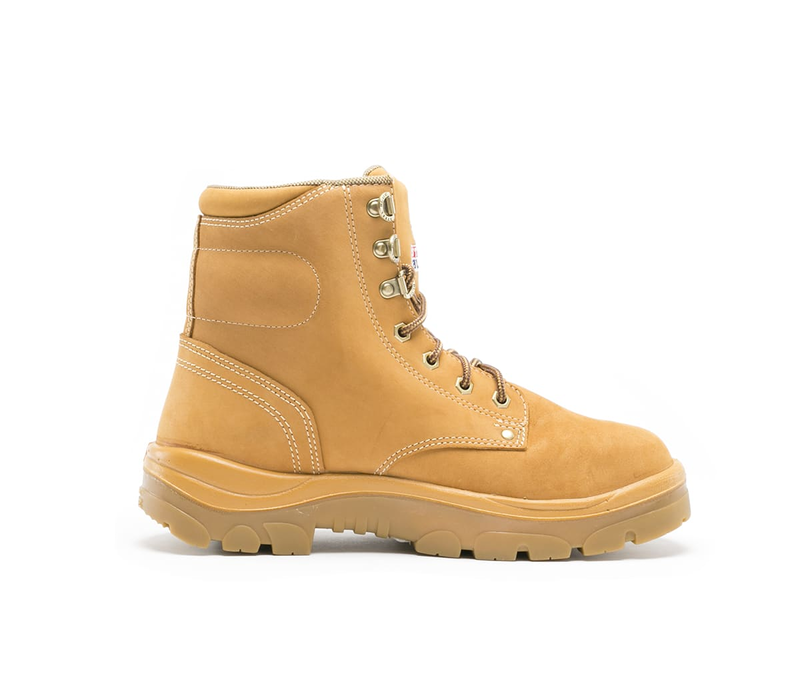 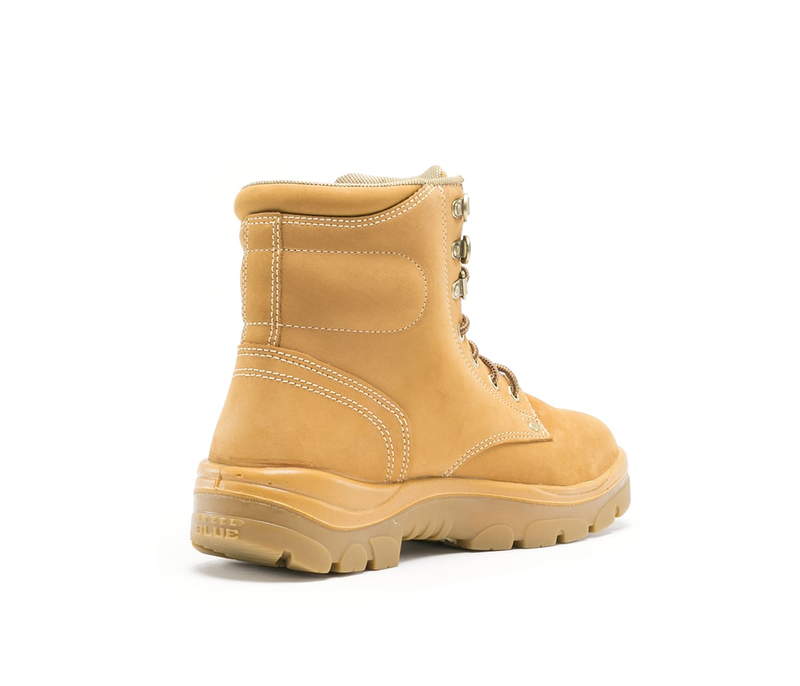 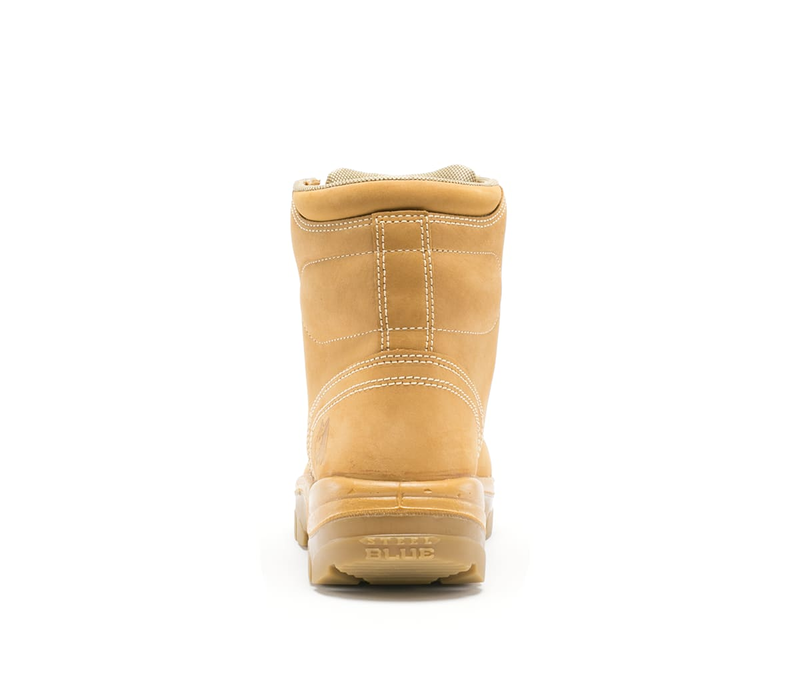 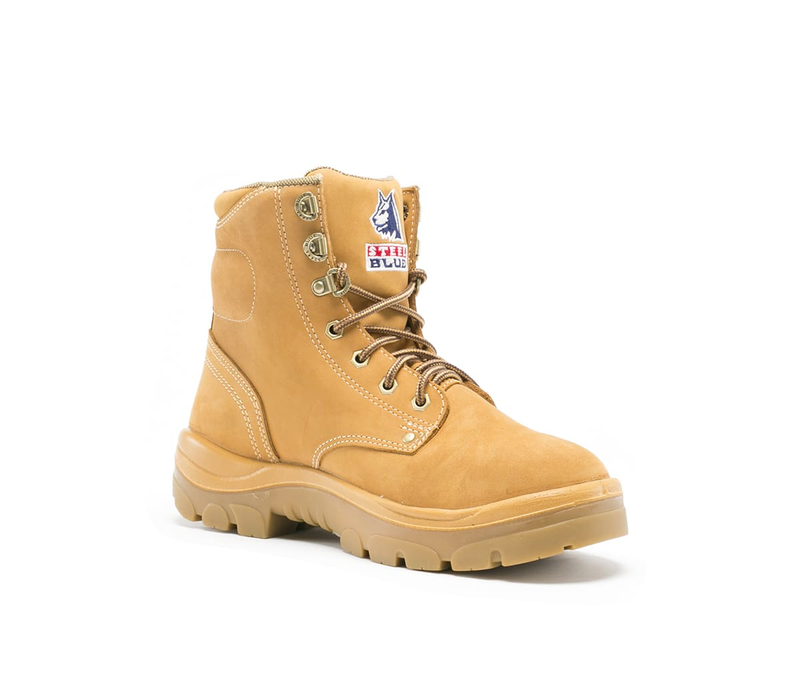 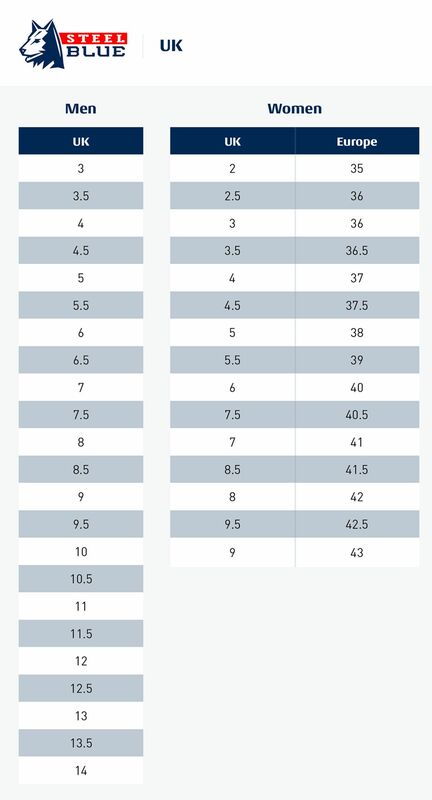 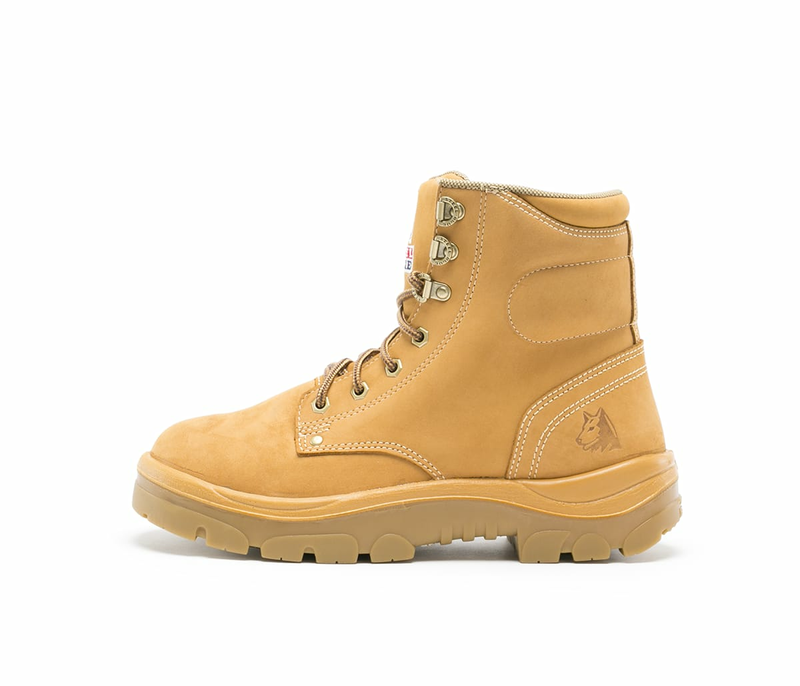 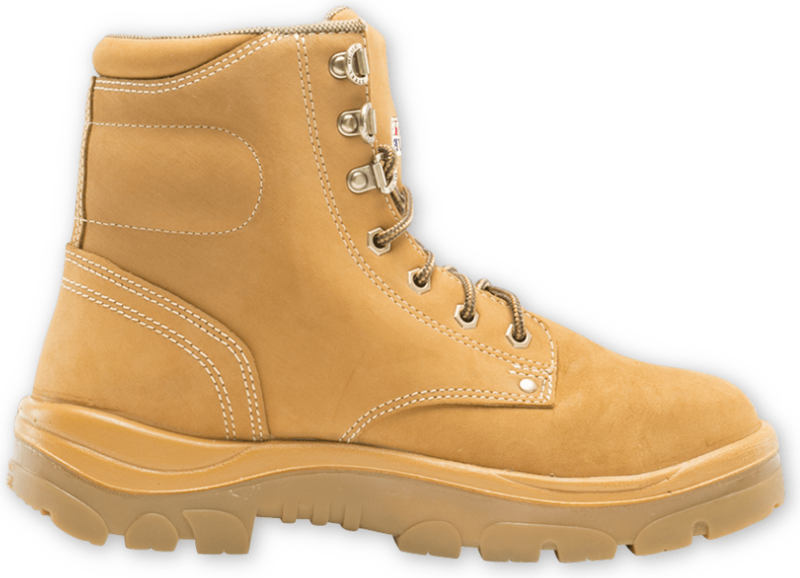 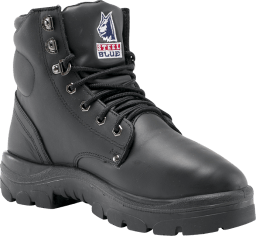 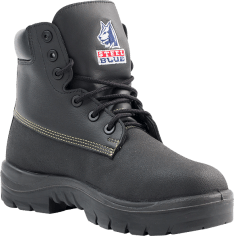 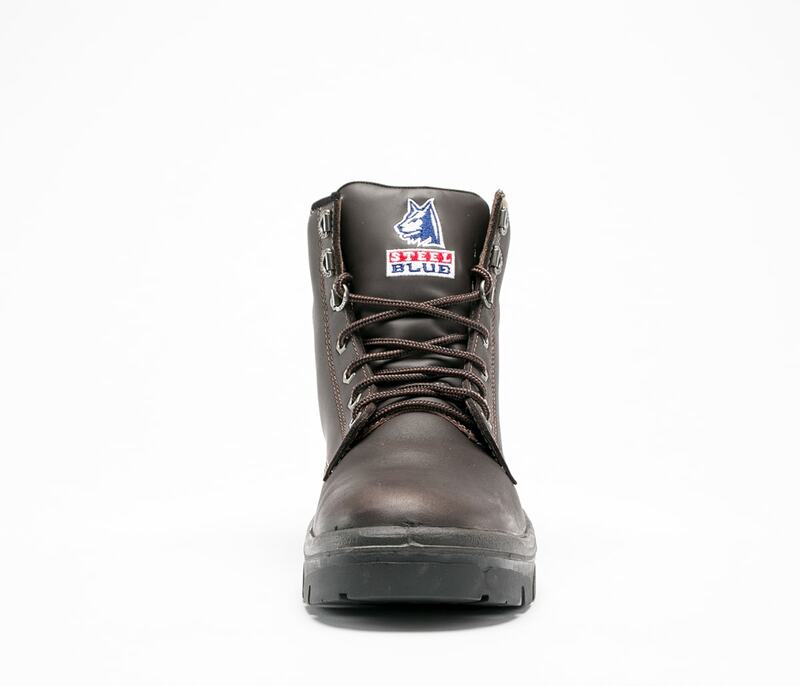 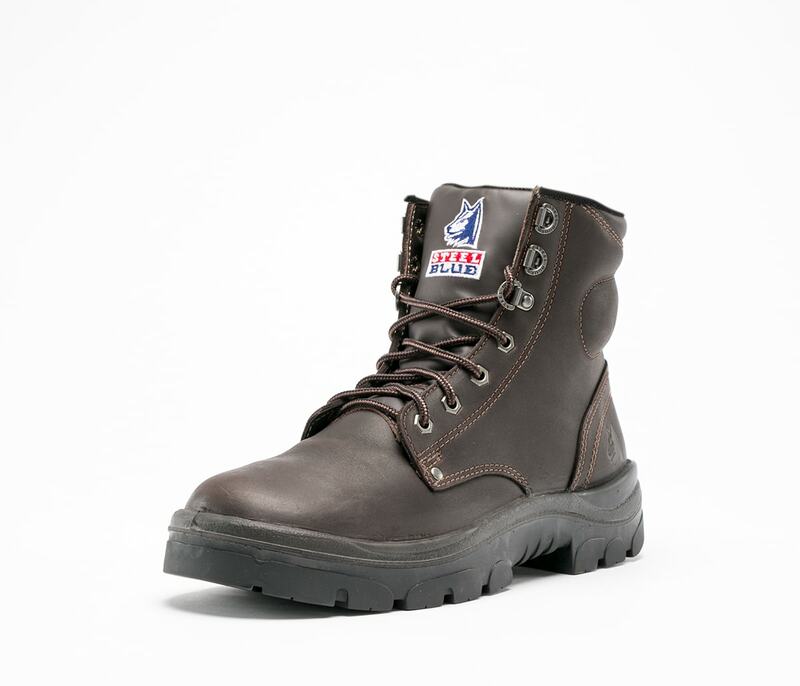 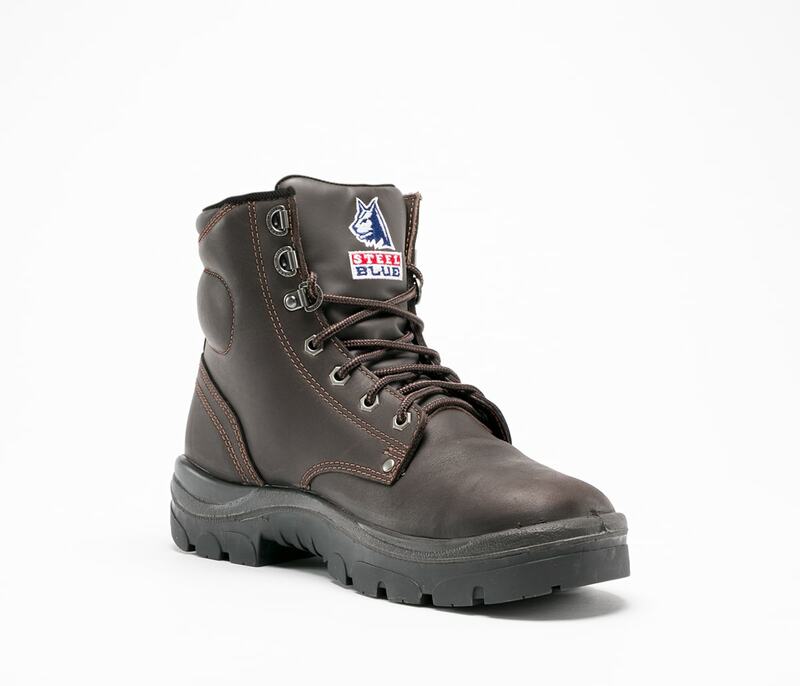 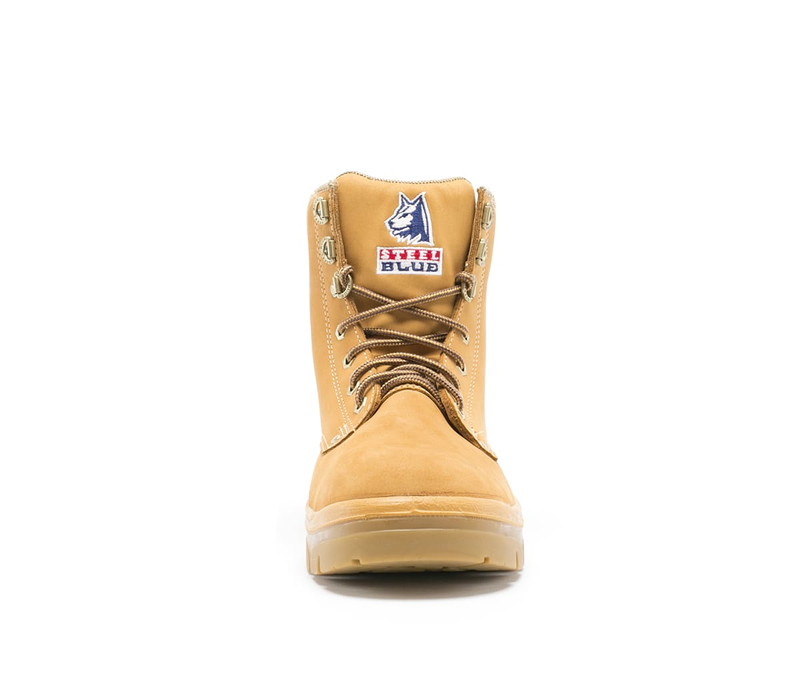 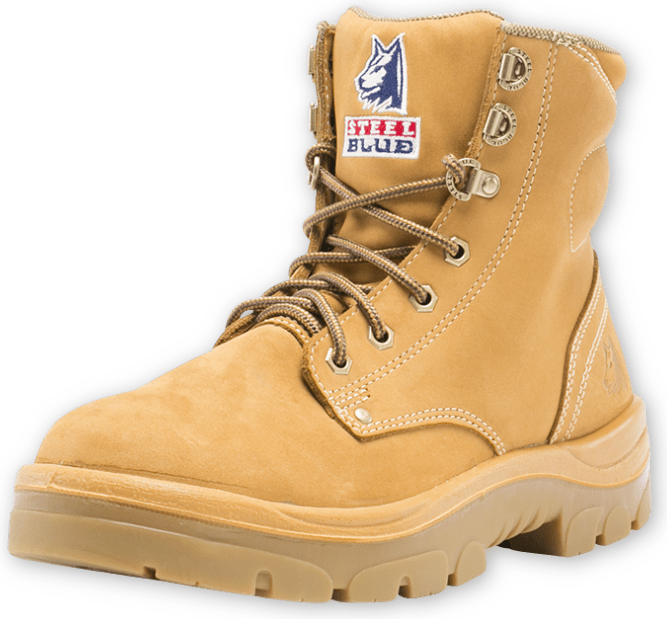 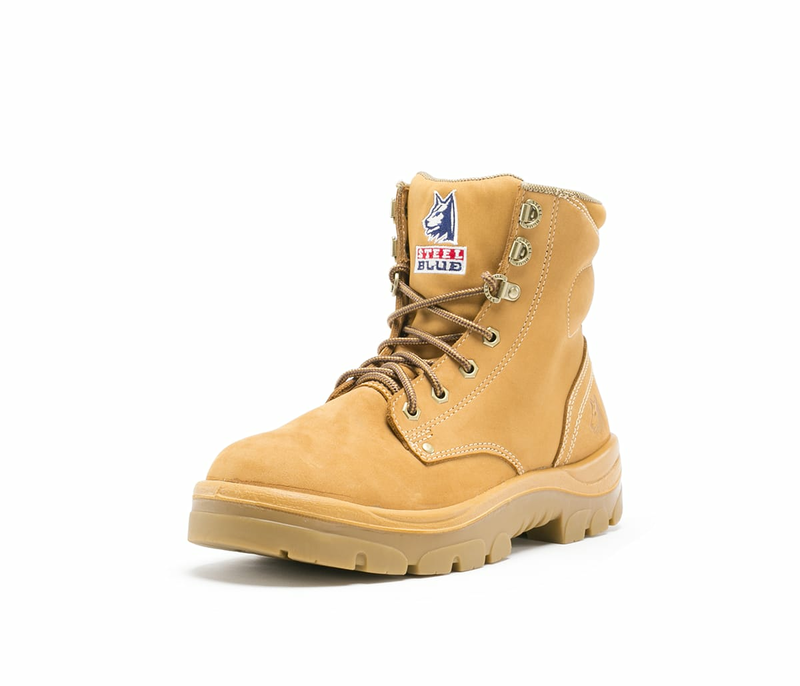 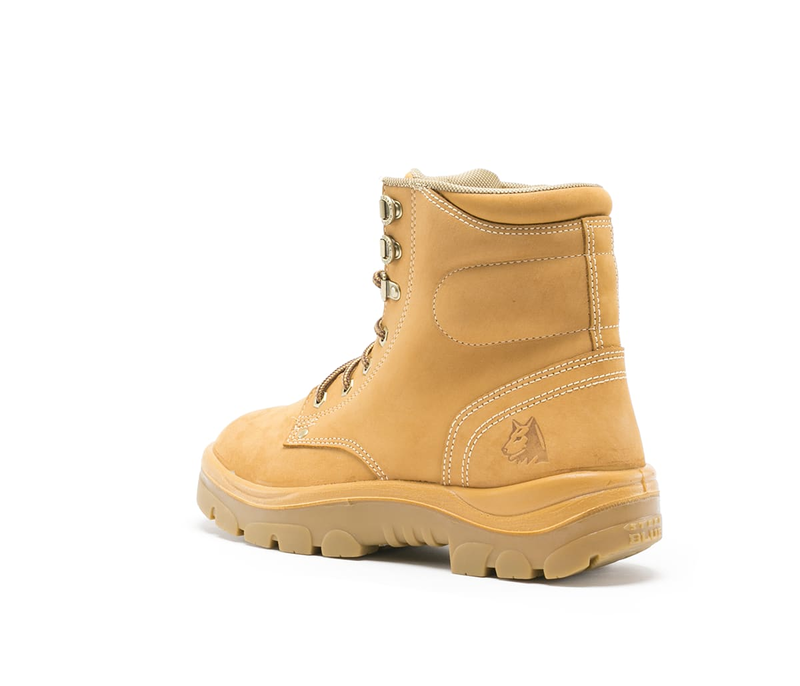 Safety features include a Steel Toe Cap, TPU Outsole, Anti-Static properties and a Penetration Resistant component. 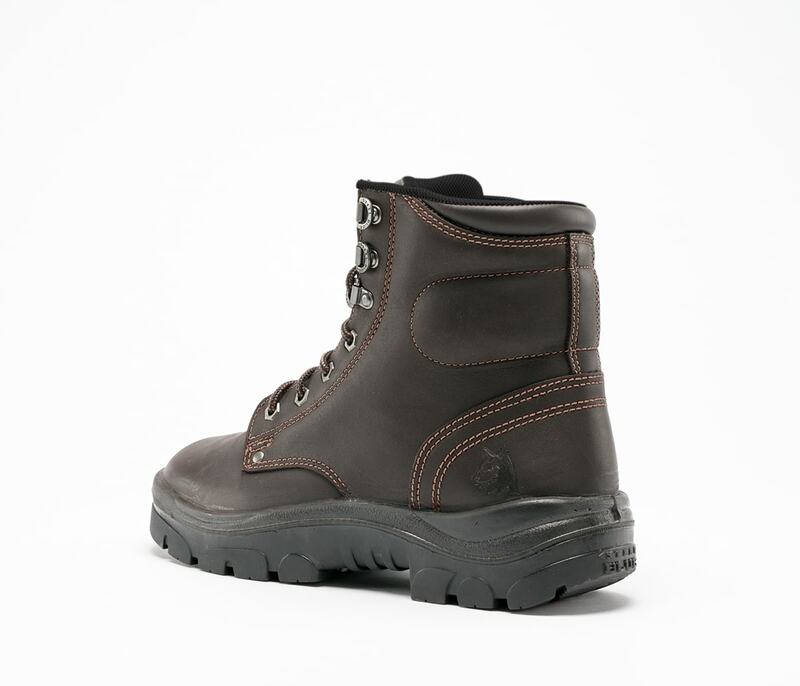 Made from premium Leather, the Argyle S3 is also Water Resistant.